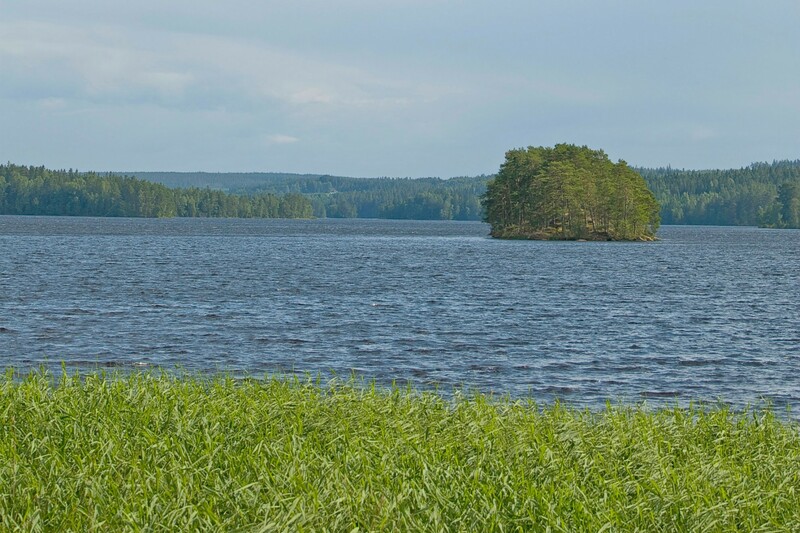 When you buy a fishing license you contribute to the care of Lake Västra Lägern and its fish inhabitants. How nice your stay on the lake will be depend on all of us. 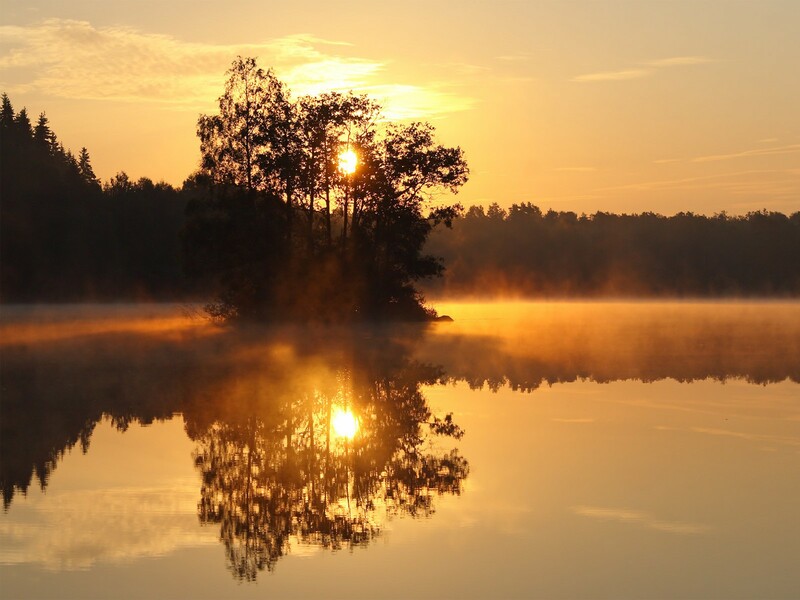 If we all behave carefully towards nature and people around us, a day on the lake can be amazing! Keep nature clean and please be careful with fire. Never make a fire on the rocks and be sure that your fire is extinguished before you leave. You know the familiar wisdom: Take only photographs, leave only footprints. In Sweden we have a special privilege to enjoy nature, but with it follows some obligations. If you are uncertain of the rules, please read more about the Right to public access here! Offenders of the rules of Västra Lägern will be prosecuted. Enjoy your stay at Västra Lägern!